What Happens On A Course? 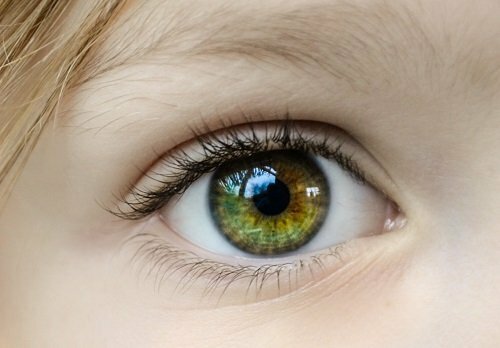 Do Vascular Occlusions appear instantly? 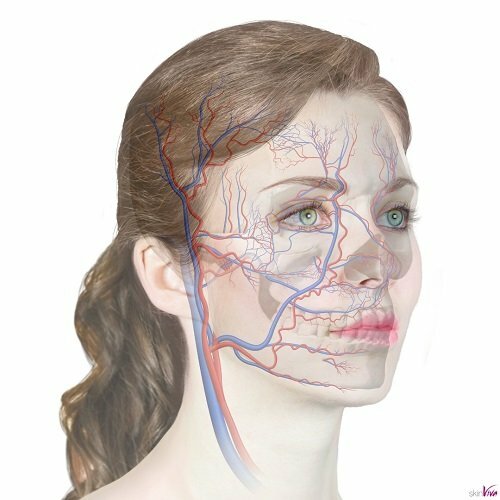 Vascular Occlusion – the two words that every clinician fears. In a recent survey conducted by our team, 89.9% of you said that a Vascular Occlusion is your biggest concern when it comes to treating a patient. Dr Tim and Dr Adam discussed whether Vascular Occlusions appear instantly or have a delayed response in their podcast, Aesthetics Mastery. Click here to listen to what they said or click here to watch them on YouTube. Is a Vascular Occlusion instant or is there a delayed response? What is the best bit of advice you can give us to avoid Vascular Occlusion? 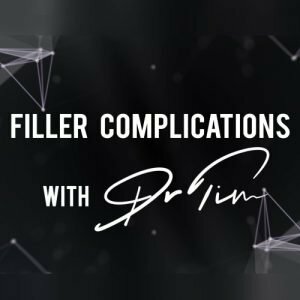 Dr Tim Pearce has a released a Complications Mastery Elearning course with modules including how to Manage and Avoid Impending Necrosis and Blindness from dermal filler. Visit our elearning page to find out more. SkinViva Training below or call 0161 850 2491. Established 2013. Accredited Training Provider specialising in aesthetic treatments courses for qualified health professionals (e.g. Doctors, Dentists, Nurses, Midwives, Paramedics, Dental Therapists/Hygienists, Pharmacists, Physios) at our Manchester centre.